It’s LIT! We love to use that expression to describe our excitement for something. Parties can be LIT, a nice car can be LIT, and even a situation creating the word “lituation.” In a world of limitless slang words this phrase has managed to work its way into music tracks, movies and everyday social media posts. Occasionally, popular phrases such as these also inspire organizational names. 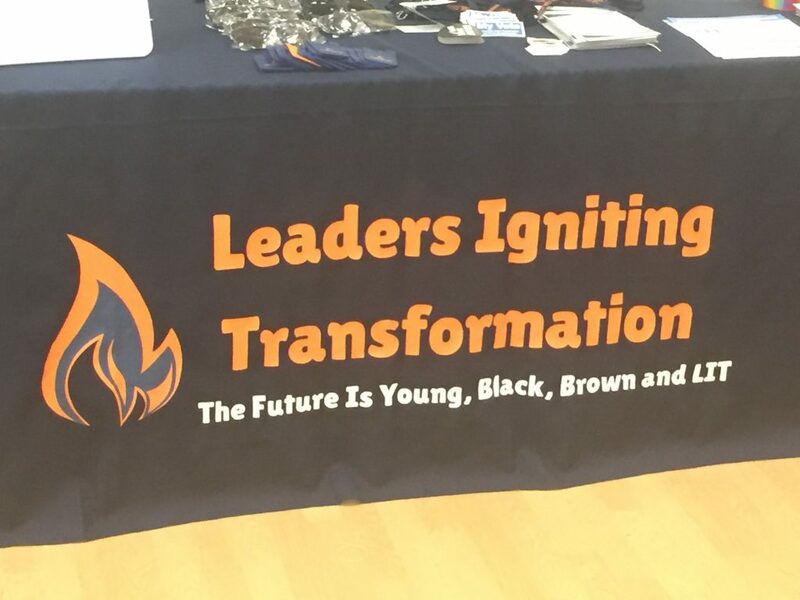 In fall of 2017, and organizational called Leaders Igniting Transformation (LIT) was formed. The priority of LIT is to organize the youth for the purpose of racial and economical justice. Through advocacy for public policy changes, political education, and civic engagement, they seek to change the living conditions for people of color. On Saturday December 1st, Lit partnered with Lake Valley Camp (LVC) to hold a leadership conference. The conference which took place at the Salvation Army west corps building provided workshops and a resource fair. 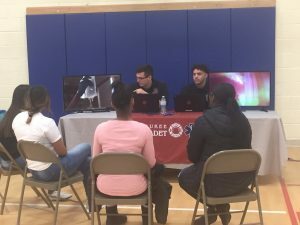 Featured were the Milwaukee Fire Department and mental health clinician Marrika Rodgers who provided the children with education and opportunities during break out sessions. “It was great to hear from them” said an eager teenager who just got done hearing about the fire cadet program. “I can’t wait to join!” Said another teen that learned about the holistic approach Rodgers takes in her Living Well with Marrika programming, focusing on physical, emotional, and mental health. LIT primary works with ages 14 to 24, but go as high as 30 for some programming. Organizational Coordinators Imani Ray, and Yaniliz Rosario were on site overseeing the event. They explained that the event is more of series, one that will take place every first Saturday of the month with different themes. 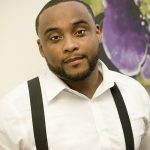 LIT also actively combats suspensions of black and brown children, who are being suspended at a higher rate for the same situations than other races.